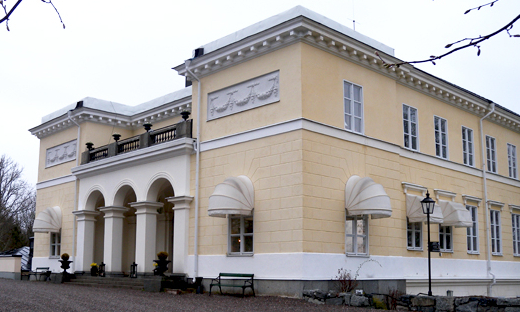 Bioinformatics kick-off at Villa Aske located in Bro north of Stockholm. More info at http://www.aske.se/. The kick-off will give our groups ample time for interactions, getting information about activities within SeRC Bioinformatics and other relevant bodies, such as SNIC and BILS. We will also plan future SeRC activities, discuss our needs from the application experts at NSC and PDC and other SNIC centres and what type of support we would need from BILS. A more detailed programme will be sent out later. The kick-off is free of charge for SeRC people (i.e. those of you that are at KTH, LiU, SU or KI). SeRC pays for the housing and meals. However, the travel to and from Villa Aske, you have to pay with your (supervisors) grant. We will also invite bioinformatics groups outside SeRC (i.e.  Umeå, Uppsala, Gothenburg and Lund) to participate (but at their own expenses). Please forward this invitation to members of your groups that are not yet on the E-mail list (mainly new members during 2011).  Please notify us as soon as possible whether you are able to join the event or not by sending an E-mail to Anna-Karin Stål at Linköping University (annst@ifm.liu.se). We would very much prefer if you could do it already before the Christmas holidays, but absolutely latest by Friday 13 January at noon. We will try to accommodate as many as possible in single rooms, but if there is need to share rooms, please indicate when replying to Anna-Karin whom you would like to share room with. Björn W., Lars A. and Bengt P.